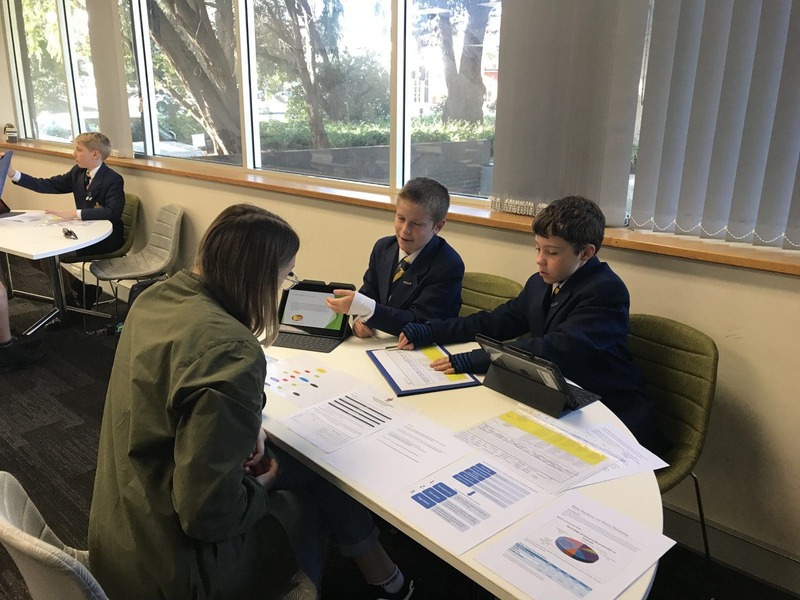 Our Year 6s were the ‘experts’ this week, delivering presentations on their latest projects to first and second year pre-service teachers at UWA’s Graduate School of Education. 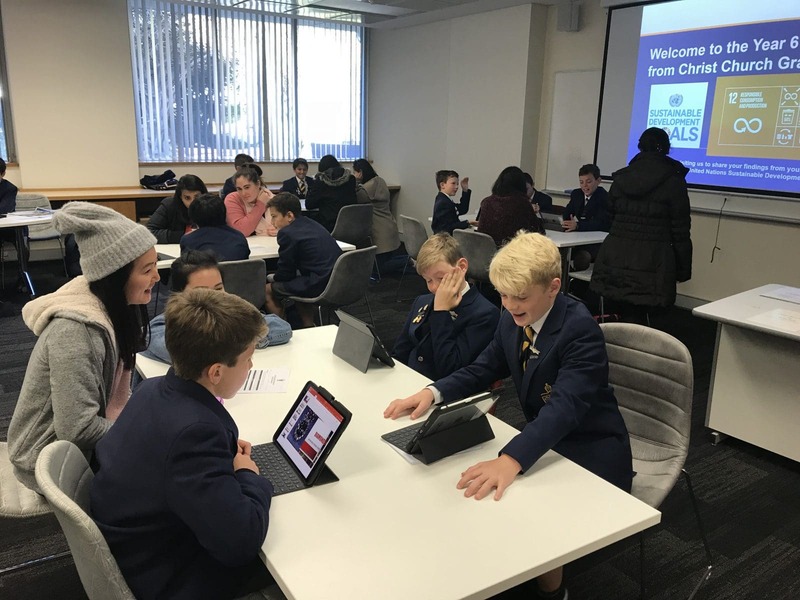 The visit follows a partnership study which our Year 6 teachers have been conducting with the University of Western Australia in the area of differentiation. 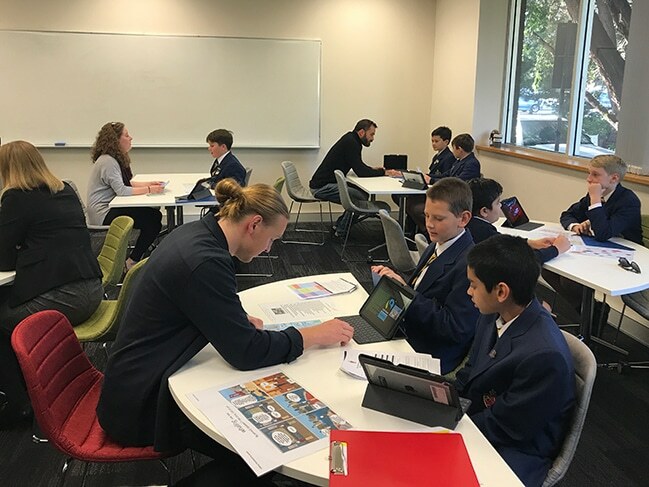 “Lecturer in Differentiation and HASS at UWA, Dr Gemma Scarparolo is working closely with our Year 6 teachers to explore how boys respond to having choice in their learning. 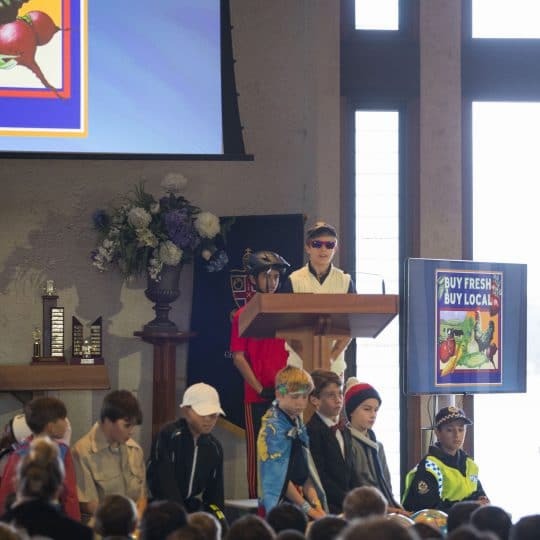 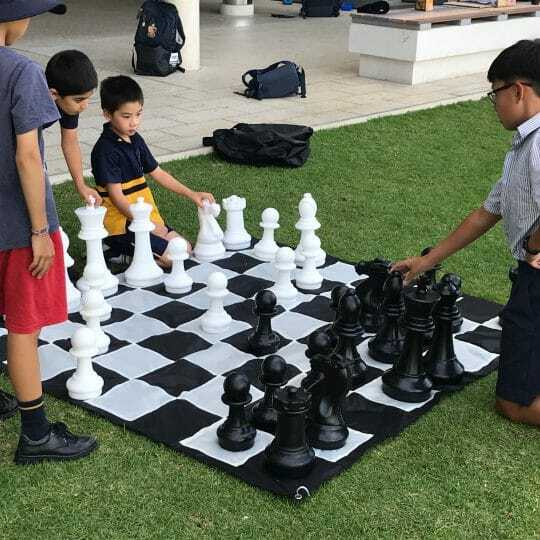 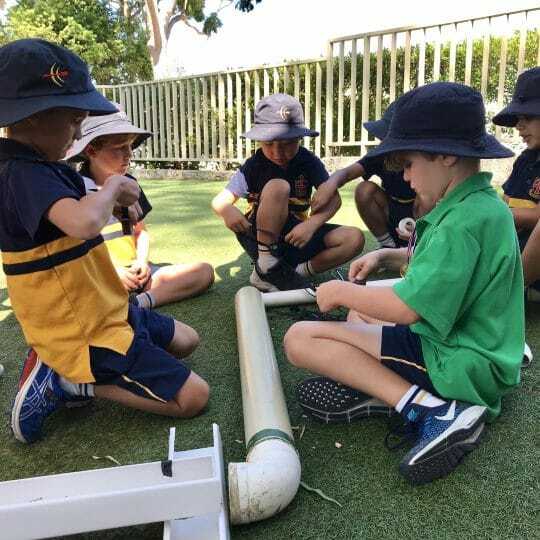 As such, our teachers created a Choice Board Learning Inquiry that catered for a range of abilities and also challenged the boys,” says Acting Years 5 and 6 Co-ordinator, Mrs Sally Mackinnon. 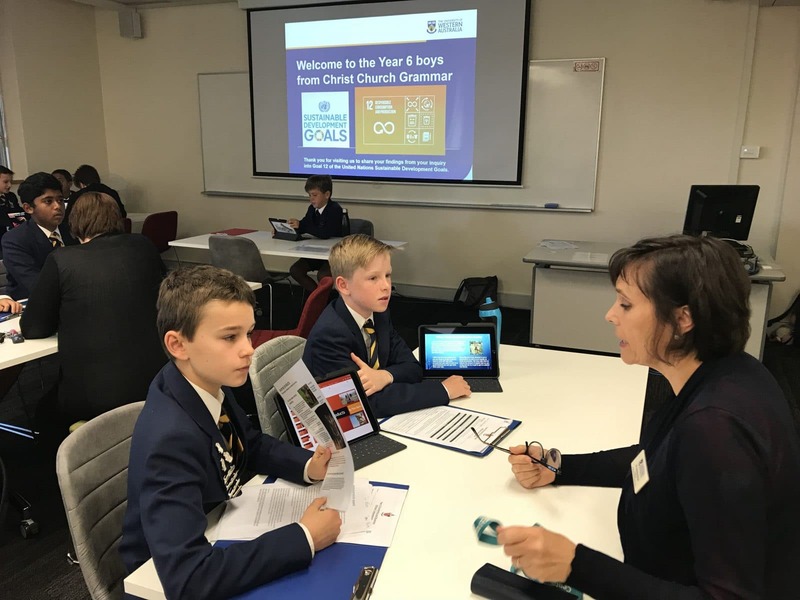 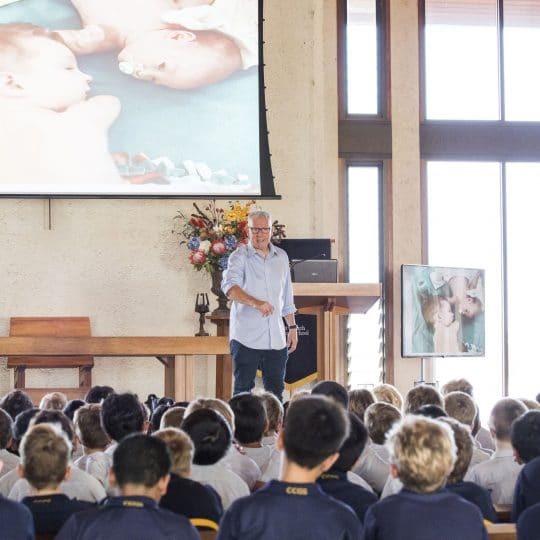 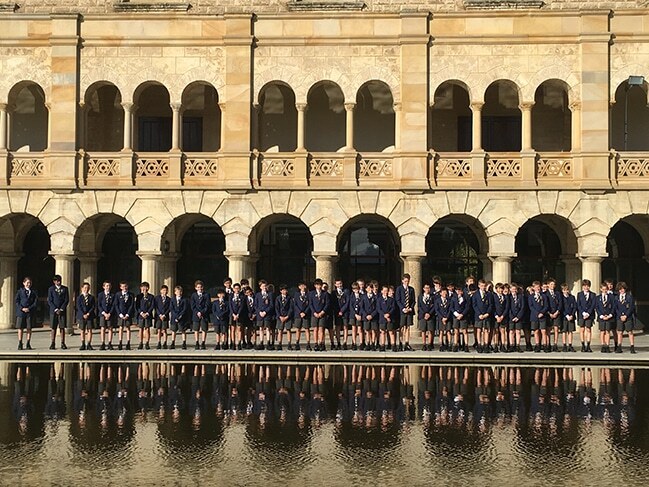 This Saturday, four boys will present the work all Year 6s completed last term on the topic of ethical consumerism at the UWA HASS Week Launch. 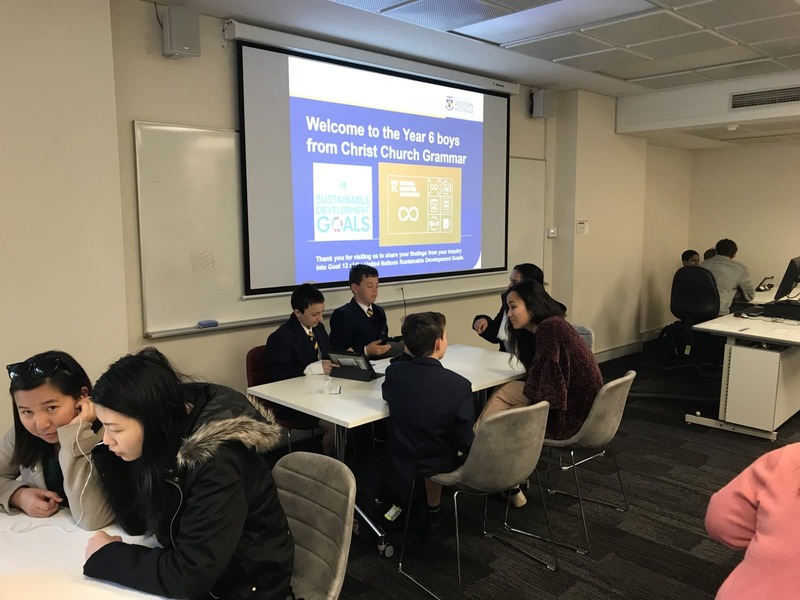 Anyone interested in attending can register here.